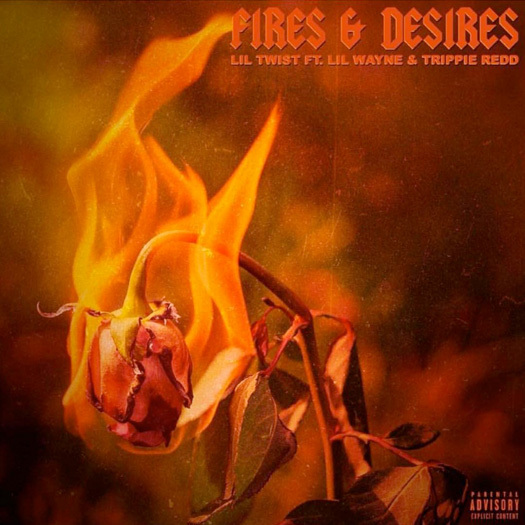 We first heard a preview of this collaboration at the end of last year and another snippet last month, but now we can hear the full version of Lil Twist‘s “Fires & Desires” featuring Lil Wayne and Trippie Redd. The Quin of Dangerous MCs-produced song will appear on Twizzy‘s fothcoming project, Young Carter 2, due to drop later this year. You can listen to “Fires & Desires” after the jump below! What are your thoughts on it?